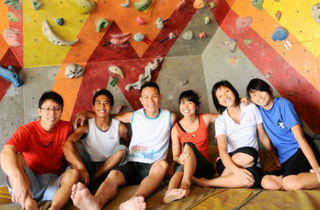 Get a full-body workout scaling walls at rock climbing facility, Climb Asia. Climb enthusiasts can sign up for season passes to get unlimited access to the facilities, and newbies can pick up the basics through an hour-long trial class. 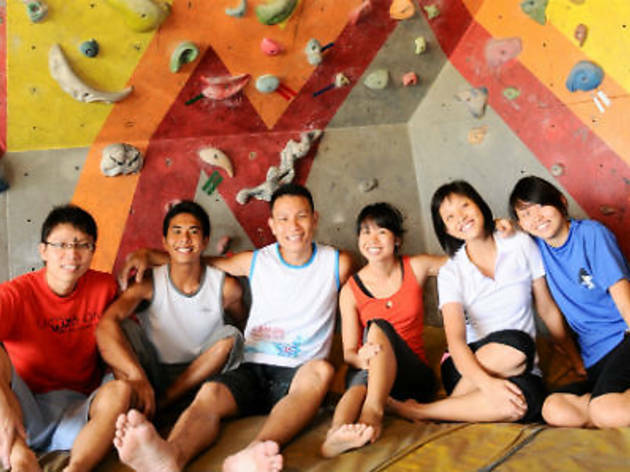 Challenge the 15 metre outdoor lead climbing wall, or take on the 9 metre indoor climbing walls before exploring the bouldering cave. Families can join the fun with classes that are tailored for kids between the ages of five and twelve.